Mother nature rocks! 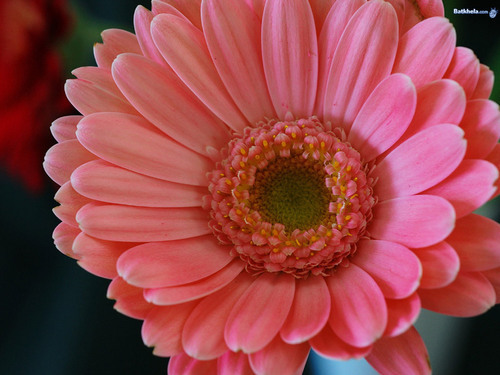 =). . HD Wallpaper and background images in the flores club tagged: flowers flower daisy wallpaper pink.